please write to us in the following form. data processing policy and habeas data. 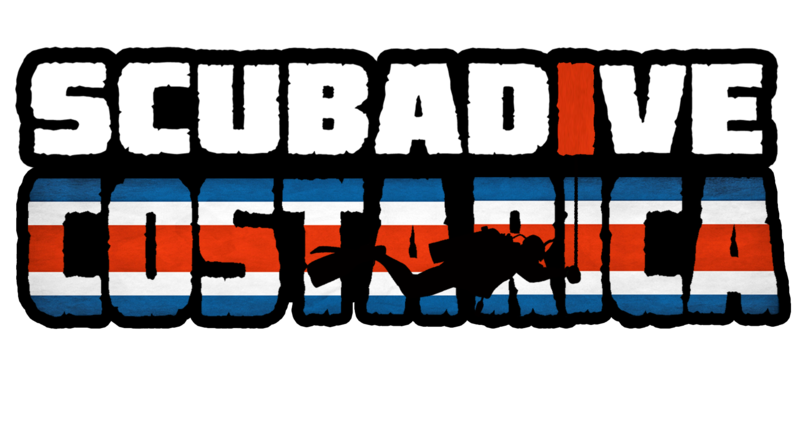 We are Scuba Dive Costa Rica, a multilingual PADI team located at the heart of Costa Rica's diving region. ...and we love to scuba dive! We offer great scuba diving at Las Catalinas Islands for certified divers and experience programs such as Discover Scuba Diving and snorkeling for those without a certification. We also offer a wide range of PADI certification courses from Open Water Diver to Instructor.